Focusky is the free animation presentation software, answering the call of an era of information and technology. A video presentation containing the engaging parts and contents will be more popular than those that are just silent slide-to-slide. Online and offline make and share in everywhere and every moment. Your animation video presentation is worth to be known by everyone in the world. Interactive video presentation gives you a broader range of audiences. Multiple share and publish formats boost this goal of grasp more audience. 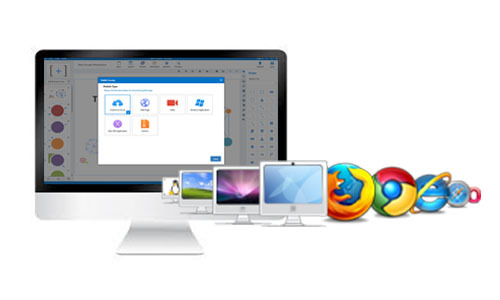 With the help of the powerful freeware Focusky, we are not limited to present our ideas in the PowerPoint. After editing the content of the PowerPoint, you can import the PowerPoint into our software, and then you can convert your dull PowerPoint into a series of vivid presentation right now. 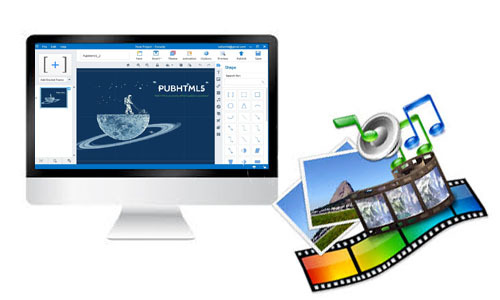 Multimedia editing is an inevitable way for you to improve your presentation effect. 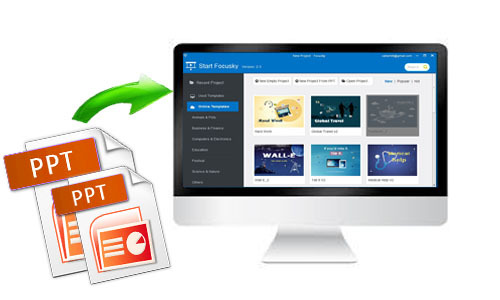 You can add images, SWFs, audios, HD videos, web videos and flash to give your lesson. Your students would rather to enjoy a lesson full of mystery and animation elements than a boring teaching. Free animation presentation will help you to build an active atmosphere in your classroom. You can publish your files either online or offline. When your publish your files to cloud, the files will turn up online and you can edit it in your homepage. Besides that, you can publish them in the format of web, HTML, ZIP, APP and EXE, Video and share them in your social media. Focusky will turn your imagination into reality and achieve the dynamic presentation effects you desire to create in no cash which can’t be done by PowerPoint. Just have a try, you will find it attractive.